Hey folks! Happy Saturday! Today's the start of my very first giveaway! I'm excited to share with you my best selling packet from my TpT store! If you're a K-2 teacher, your little people will LOVE this pack! My students are over the moon about the reader's theatre that's included... we plan to have a few "special visitors" come watch their performance on Friday!! They are all kinds of excited! Then leave ONE comment on this post and tell me why you feel "lucky" to be a teacher! A winner will be chosen at random on Sunday evening! Make sure you leave your email in the comment so I can contact you if you win!! You get one contest entry per "follow"- so that's a possible 2 entries if you follow my blog and my TpT store! I feel lucky to be a teacher because it's what I have always wanted to be and not alot of people can say that!!! I love seeing the light bulb go off when one of my students finally grasps a concept! I follow you on TpT and on your blog. Thanks!!!!!! I feel lucky to be a teacher, because I love to work with children and plant their seeds of learning. It is a joy to watch them learn and to be a part of their life. I follow your blog and look forward to following you on TpT. I feel lucky to be a teacher because I get to hang out with kids all day long!!! They get so excited over the littlest thing...awesome! Is this over?? I feel so lucky to be a teacher when my students come in every morning with a huge smile on their face and are so excited to learn for the day! Seriously, the best job ever! I feel lucky to be a teacher when the child you have been working so hard with finally "gets" it. You know that moment when you realize what your doing is actually working! Love it! I feel so lucky to be a teacher because I get to impact the future. What I do each and every day has a positive(I hope!) on our future to come. I feel so lucky to be a teacher because I love watching them grasp new concepts. Every day is a new day!! I feel lucky to be a teacher because I know that I am making a difference in someone else's life. And to be honest, because they are making a difference in mine. I follow your blog and TPT store. 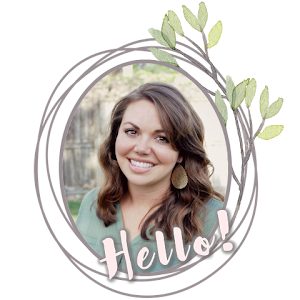 New follower to both your blog and your TPT store! I have many reasons that I feel "lucky". I get to help the students who struggle the most in school! Reason #2 for why I feel lucky. I get to make a difference in the lives of the children I teach. They have blessed me in ways I would have never thought possible. I feel lucky to be a teacher because I know I am making a difference in the lives of my students!! I also feel lucky to be a teacher because I love my job...not everyone can say that! i feel lucky because it's a rarety to have a job and love it nowadays! children are the best influence in human beings! at least for me. they make me want be be a better person, to spread the good around! i love working with them, for them! I feel lucky to be a teacher because I have an ever-lasting influence on students. I also follow your TPT store...so my 2nd reason is because I learn something new from my students every day. I am lucky to be a teacher because just as I have a lot to teach my students, they in turn teach me so much about life! What a blessing! I am lucky to be a teacher because it's pretty amazing to have a job where I can help little kiddos experience exciting new things everyday! I feel lucky to be a teacher because I get to go to school every day and be greeted with enthusiastic smiling children. I am doing my last practicum of student teaching in Grade 1 and I am loving it! I am so excited for a whole bunch of St. Patrick's Day fun to have with my little ones this week! I follow your blog and tpt store. I feel lucky to be a teacher because I spend my day shaping the future and watching small children learn about their world. This is my 37th year of teaching, and I cannot imagine doing anything else. I've taught every grade from preschool through 8th grade, and love every one of them. For the past 20 years I have taught kindergarten because I think that a firm foundation makes for a lasting education. 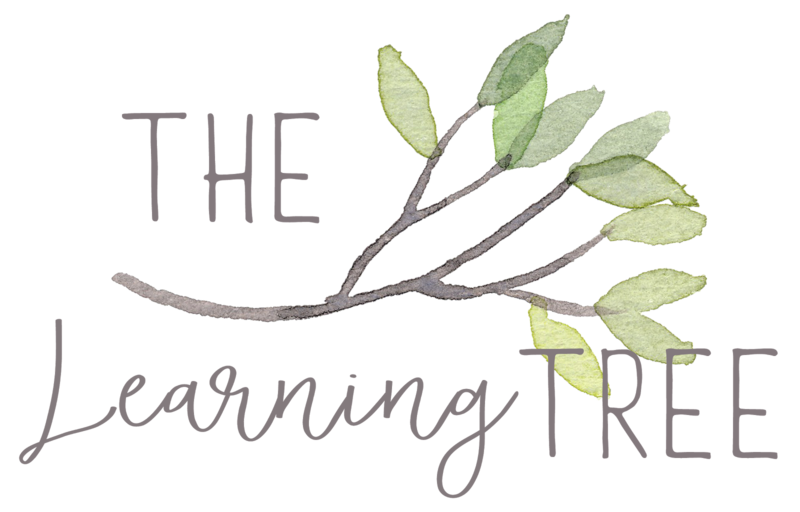 Your blog and tpt store are both great! I just found your blog and am happy AND lucky to be your newest follower!